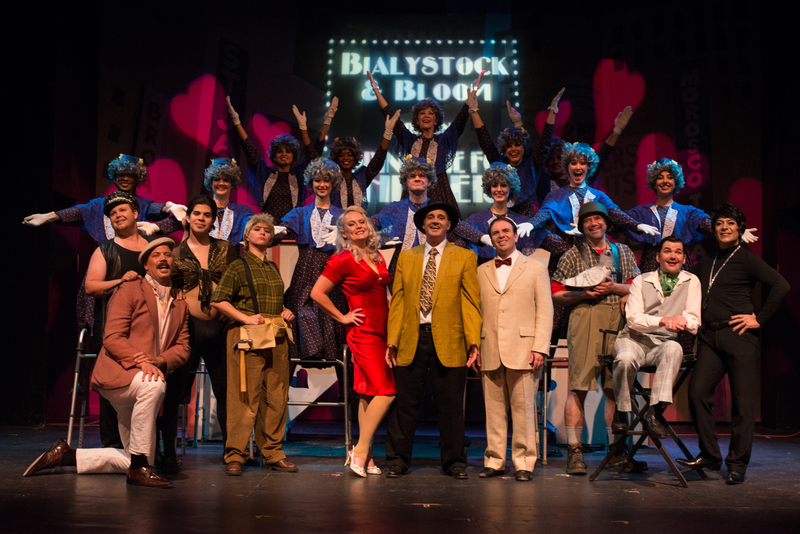 HUGE CONGRATS to the cast and crew of “THE PRODUCERS” on a fantastic run! What a way to end our 2012 – 2013 season! THE PRODUCERS was the biggest musical of the year, and is now #9 in our ALT Top Ten biggest shows of the last five years. Now… LET’S GET READY FOR OUR NEW 2013 – 2014 SEASON! 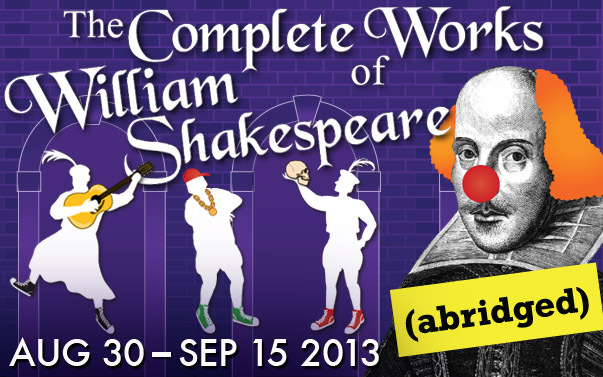 COMING THIS AUGUST — THE HILARIOUS, “THE COMPLETE WORKS OF WILLIAM SHAKESPEARE (abridged)”! That’s right, we said hilarious and Shakespeare in the same sentence! AUGUST 30 – SEPTEMBER 15, 2013! CAN’T WAIT TO SEE YOU THERE! ← Time’s Up for Season Subscription Renewals… and THE PRODUCERS!